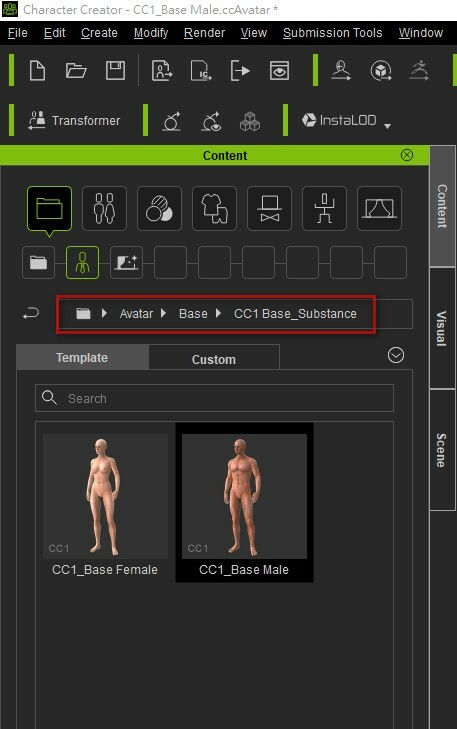 The button "Send Head to Character Creator" inside CrazyTalk 8 Pipeline, will not launch the Character Creator 3 program. You need to export .RLHead file, then drag the file into Character Creator 3. 1) Open Character Creator 3 and change the scene default Character Creator 3 character to be Character Creator 1 character. 2) Drag .RLHead file onto the Character Creator 1 character. If you wish to use a Character Creator 3 character, then you need to select the scene Character Creator 1 character, then go to the Modify panel and choose Attribute > Avatar > Convert Character Creator 1 to Character Creator 3, in order to make a scene Character Creator 1 character to a Character Creator 3 character.